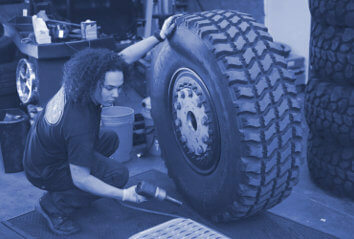 Tire Troubles: Whether your tires are unbalanced, poorly aligned or simply in need of replacement, we can restore them to their full working condition. 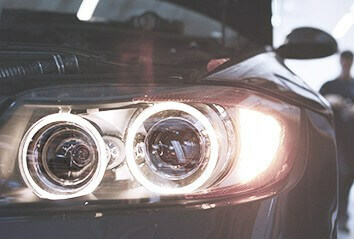 Engine Issues: We perform a wide range of repairs on faulty or outdated engines. 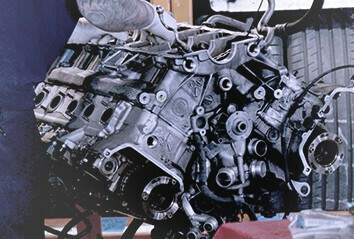 For more comprehensive damage, we can rebuild the engine or replace it entirely. 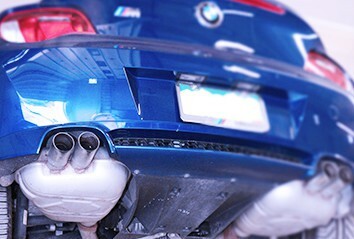 Ineffective Exhaust: We repair exhaust pipes, mufflers, and catalytic converters, striving to keep your vehicle safe and silent. Compromised Air Conditioning: Your air conditioner may be suffering from condenser issues, a leaky vacuum or a mere lack of freon. We address and eliminate all these problems. Power Problems: If your battery keeps dying, your lights are not bright enough or your ignition system is not working properly, we can quickly resolve the issue. Repairing these issues is no small matter. The quicker you respond to performance problems, the longer your car will last, the more efficiently it will use fuel and the safer you and your family will be. 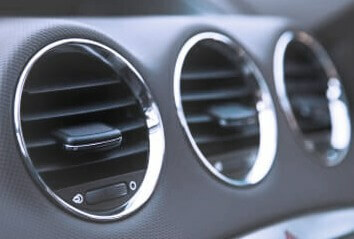 You should never hesitate to contact Paddock Imports for in-depth Mercedes repairs. At Paddock Imports, we recognize that your time is valuable. Every extra minute it takes to repair your car is a minute you can’t spend driving to work, picking up your kids or enjoying a drive. We pride ourselves in offering quick, effective Mercedes repairs, allowing you to return to the road as soon as possible. We strive to offer precise service time estimates, so you will know exactly how long you will need to wait and can make arrangements accordingly. Don’t let car troubles get out of hand. For speedy Mercedes servicing in Denver, CO, contact Paddock Imports today.